Your regional highway, earthen construction, and excavation company with a rich history in the Northwest. 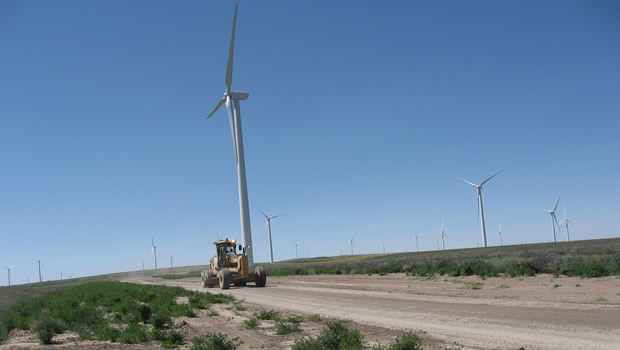 The project consisted of 27 miles of gravel roads constructed to turbine delivery truck standards, 83 Wind Turbine foundation excavation and backfills, fine grading, dust control, erosion control and miscellaneous work. M.A. DeAtley performed all of the civil work associated with this project. Click Jobs Listing to view our open jobs.